We give back to the community through the various social responsibility programmes run through our properties. The beautiful South African beaded jewellery that’s often sold to tourists as gifts is steeped in tradition and has deep cultural significance. 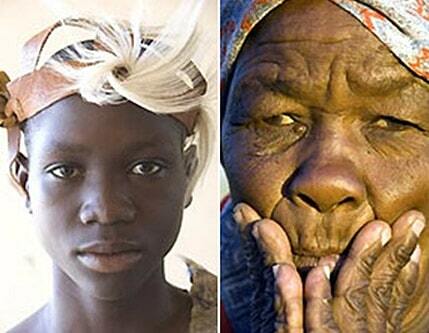 Many of the South African indigenous ethnic groups such as amaZulu, amaXhosa, baSotho, baTswana, baVenda and amaNdebele have their own distinctive beads and beadwork, each signifying different cultural importance. 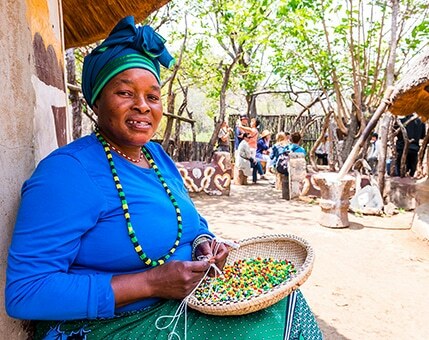 In recent years, bead art in South Africa has developed into a major eco-tourism offering where women with beading skills create artefacts and jewellery based on traditional techniques and imagery. The beadworks also serves as an important source of income for the women in the various ethnic groups and the skills have been handed down from generation to generation. Creating opportunity one bite at a time is their motto and that’s exactly what The Khayelitsha Cookies project does. 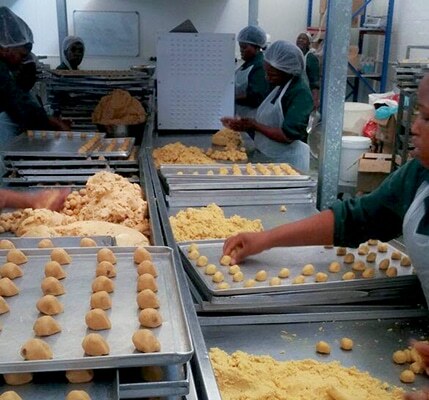 It began as a small-scale project in 2004, teaching a group of unskilled and unemployed ladies in the Khayelitsha community in Cape Town to bake in order to sustain a livelihood. 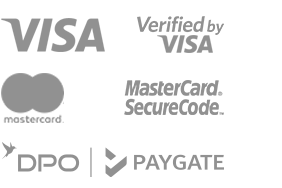 The organization has faced some tough times since its establishment and imminent closure in 2013 due to increased losses. That’s when current Managing Director, Adri Williams stepped in, oblivious however to the fact that she would be inheriting an establishment with a debt totalling R2.5 million. With a resolute mission to turn things around and a determination that she describes as “God’s calling”, Adri with Eunice Nyobole right by her side along with a dedicated team of ladies working diligently, rolled up their sleeves and got to work. aha Thakadu River Camp is a wholly owned community-based Tented Safari Camp within Madikwe Game Reserve. The community has a 45-year lease to operate a commercial lodge with traversing rights across the reserve. 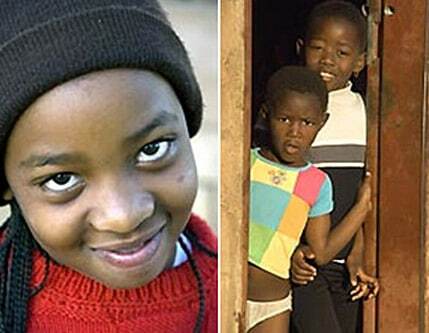 The concept is unique in South Africa in that the community owns the development, with substantial benefits accruing back to the community itself. 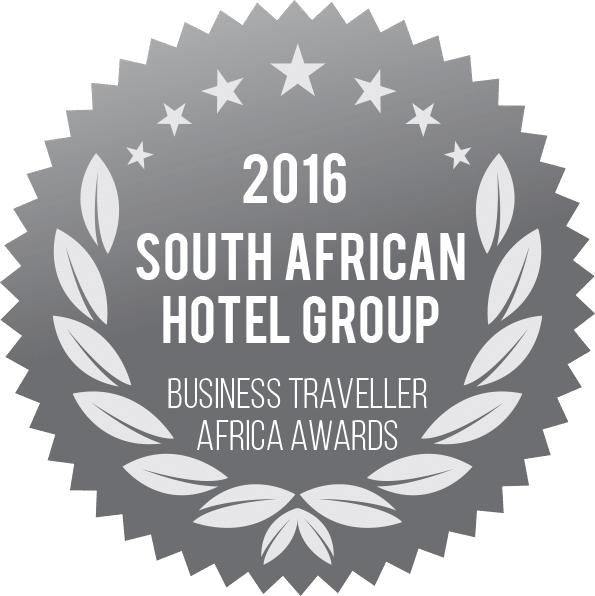 aha Bongani Mountain Lodge was both the host of and financial contributor to the Vision 20/20 Leadership Programme, held at the lodge in December 2012 and July 2013. The Vision 2020 Programme was initiated and is driven by the Imbumba Foundation and its founder, Richard Mabaso, a citizen of Luphisi. Vision 20/20 is an eight-year strategic development plan for Luphisi Village.  It aims to assess community assets through a participatory process and take stock of what types of projects currently run in the village, as well as to identify what other initiatives or interventions are needed. Finally, the programme also explores the methods needed to ensure sustainability for both old and new projects. aha Makalali Private Game Lodge supports the DAKTARI Wildlife Orphanage that educates and inspires underprivileged children to care for their environment. 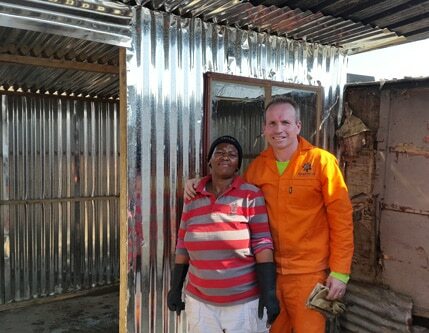 Mandela Day 2015: aha Managing Director, Neil Bald, hands over a reconstructed home to one of the community members in the South African township of Diepsloot. 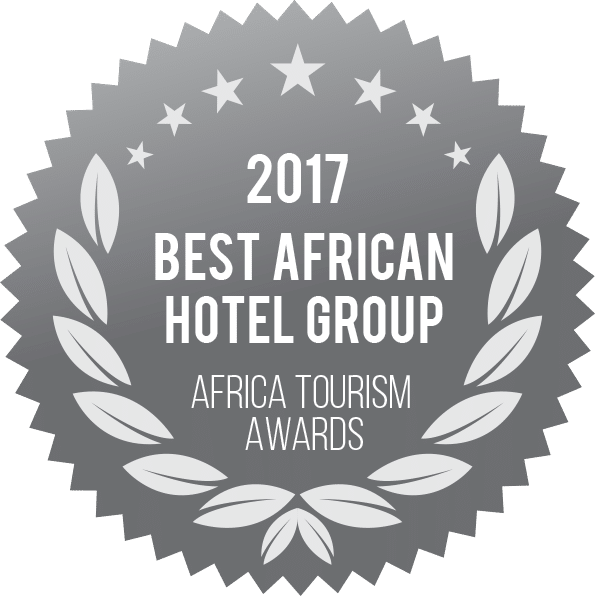 aha Hotels & Lodges in conjunction with Tourvest commemorates Mandela Day by helping to rebuild ten homes for selected community members in the South African township of Alexandra and Diepsloot. The homes that were rebuilt have been identified by the non-governmental organization Afrika Tikkun, in consultation with community leaders and social workers, as those belonging to people most in need of better living conditions. Mandela Day 2016: aha Staff spent the day with children of the Thuthuzela Community Centre located in Marlboro Gardens. This establishment looks after abused, abandoned and neglected children from the local community. 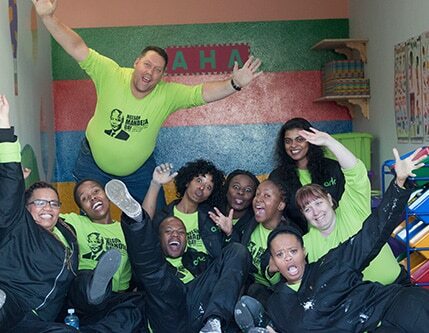 aha Hotels & Lodges adopted a classroom at the centre and with the help of the creative staff, painted a mural and furnished the centre with a wealth of educational items. The kids had fun dancing and singing and were very excited to see their new refurbished classroom.